Simultaneously the geographic, cultural and political heart of Thailand, Bangkok bustles with enthralling nightlife, charms with enchanting histories, and sooths with its blooming relaxation industry. The palaces and wats are a wonderful place to begin your Bangkok journey. Begin with the Grand Palace, which was the home and headquarters of the King of Thailand from the 18th to 20th centuries. 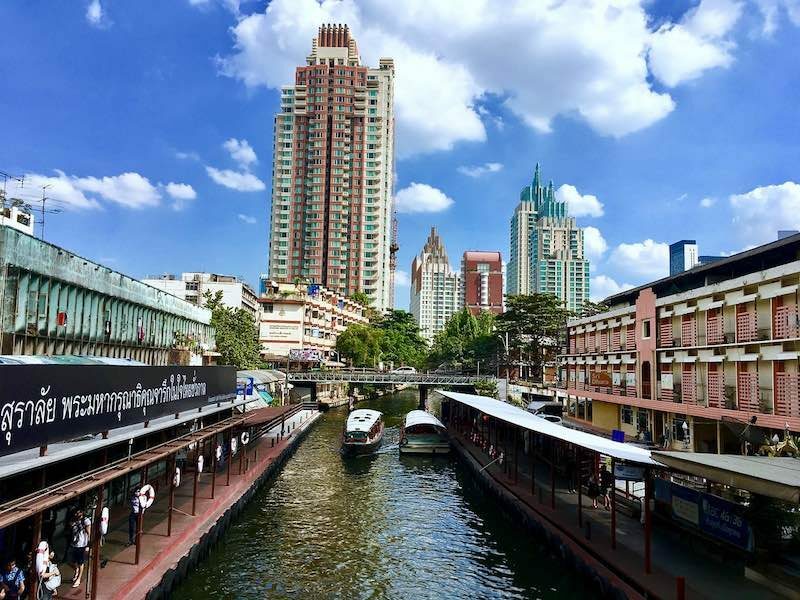 The breathtaking complex sits on the west bank of the Chao Phraya River and is built in moat-wall fortress fashion to shield the Royal Family from invasions. 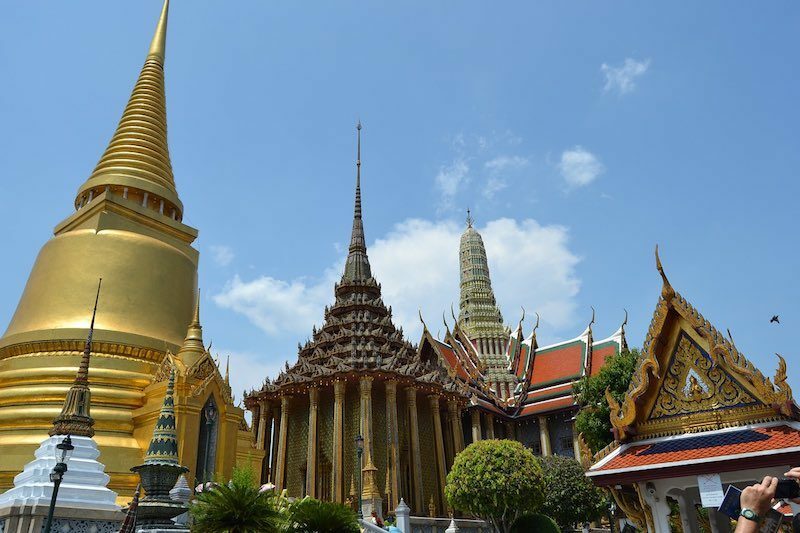 Do not miss the Wat Phra Kaew, which contains the legendary Emerald Buddha ñ a solid jade figurine donning pure gold robes that are changed by the King with the seasons. To the north, Wat Pho is home to the worldís largest reclining buddha, 15 by 46 meters of solid gold. The modern Royal Family resides at Chitralada Palace, a phenomenon of architectural landscaping and a bastion of education (there is a school on the grounds) and environment. 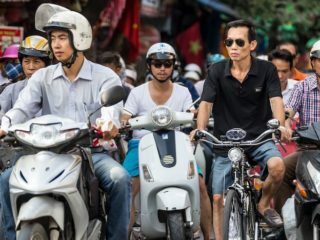 The best way to experience the different districts of Bangkok and the cityís evolution resulting from global and local events over the last few centuries is to walk down the main avenues as they pass through changing scenes. Khao San Road is famous for its international diversity marrying east and west, if not solely for the funky hippy charm and somewhat diluted sense of reality you may feel yourself walking into. Make sure to also explore the stretches of Sukhumvit Road for a more downtown Bangkok feel teeming with clubs and restaurants.